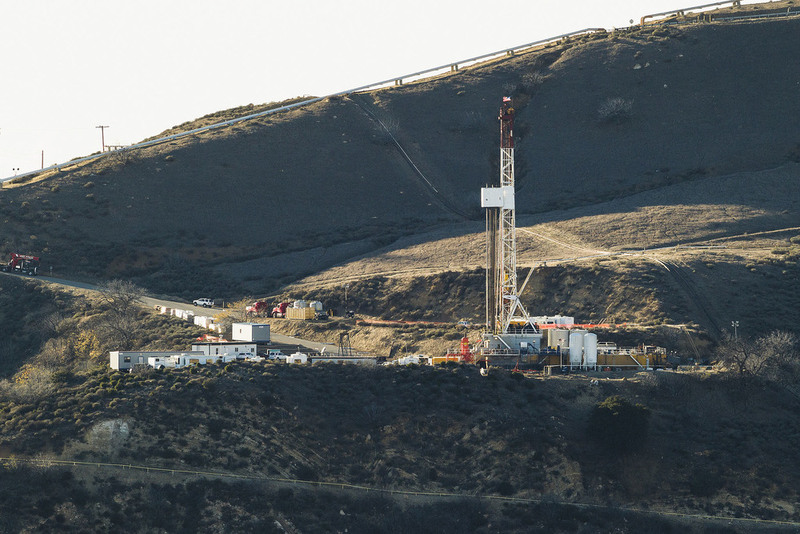 Southern California Gas Co. (SoCalGas) today announced that it has temporarily controlled the flow of natural gas from the leaking well at its' Aliso Canyon storage facility outside Los Angeles. It will continue to work in coordination with the California Division of Oil, Gas and Geothermal Resources (DOGGR) and other agencies during the process of permanently sealing the well. The add energy representative helped gain control over the leaking well through a recently drilled relief well. Through dynamic simulations of the downhole conditions, the pressure could be equalized and exceeded by pumping mud down the relief well and into the blowing well. Control of the well was finally gained after exceeding the downhole pressure.